Shop online for over 1,000 plastic model snap figures at discounts up to 28%. 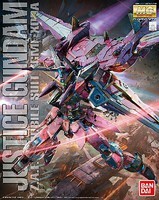 This is the 1/100 Scale Justice Gundam Gundam Seed Bandai Model from the Gundam Series by Bundai. Suitable for Ages 15 & Older. 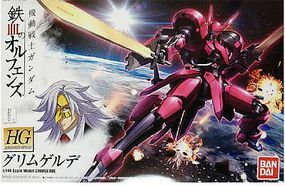 This is the HB IBO 1/144 Scale Grimgerde Gundam Iron-Blood Plastic Model Kit from the HG Gundam Series by Bandai. Suitable for Ages 15 & Older. 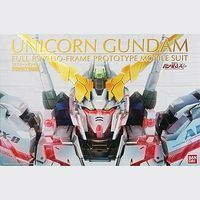 This is the 1/60 Scale Unicorn Gundam Plastic Model Kit from the Gundam Series by Bandai. Suitable for Ages 15 & Older. This is the 1/100 Scale GM Sniper II Gundam 0080 Bandai MG Plastic Model Kit from the Gundam Series by Bandai. Suitable for Ages 15 & Older. 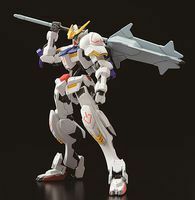 This is the 1/144 Scale Gundam Barbatos (Gundam Orphans) Plastic Model Kit from the Gundam Series by Bandai. Suitable for Ages 15 & Older. 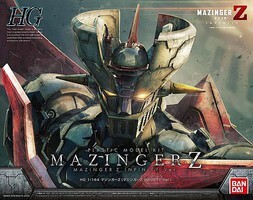 This is the 1/144 Scale Carta's Graze Ritter Orphans Plastic Model Kit from the Gundam Series by Bandai. Suitable for Ages 15 & Older. This is the GUNDAM RX-78-2 ver 3.0 MG by Bandai Models. This is the GAT-X105 Strike Gundam PG from Bandai Models. This is the 1/144 Scale Dantlion TBstr/Half Cwl Gun IBO Plastic Model Kit from the Gundam Series by Bandai. Suitable for Ages 15 & Older. This is the HI-NU ver KA MG by Bandai Models. This is the 1/100 Scale Psycho Zaku Ver Ka Gun Thunderbolt MG Plastic Model Kit from the Gundam Series by Bandai. Suitable for Ages 15 & Older. 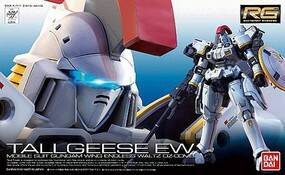 This is the Wing Gundam Zero Custom from Bandai Models. This is the MS-06S Char's Zaku II Ver 2.0 from Bandai Models. This is the Saiyan Space Pod Dragon Ball Z Fig-Rise Mechanic by Bandai Models. 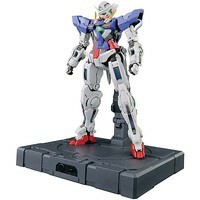 This is the 1/100 Scale Full Armor Gundam Plastic Model Kit from the Gundam Series by Bandai. Suitable for Ages 15 & Older.